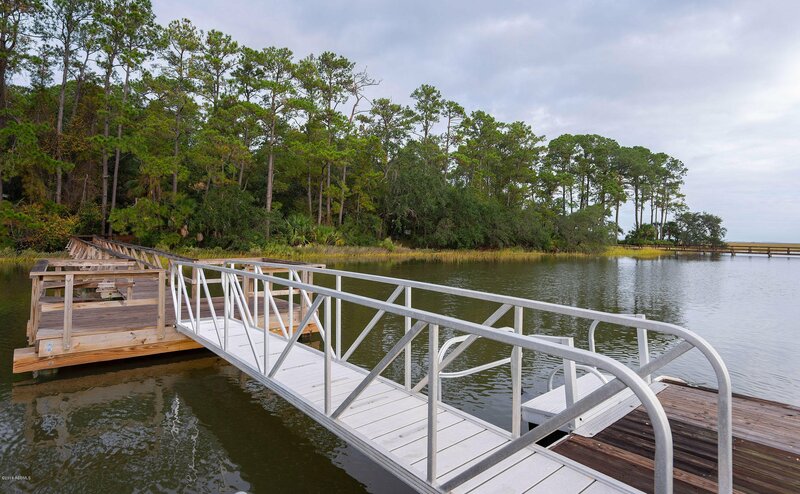 An exceptional opportunity awaits to become a part of the exclusive community of Dataw Island. 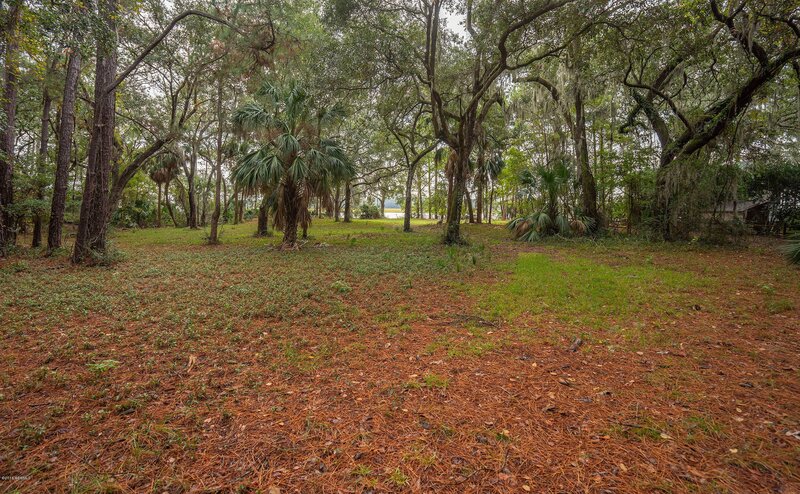 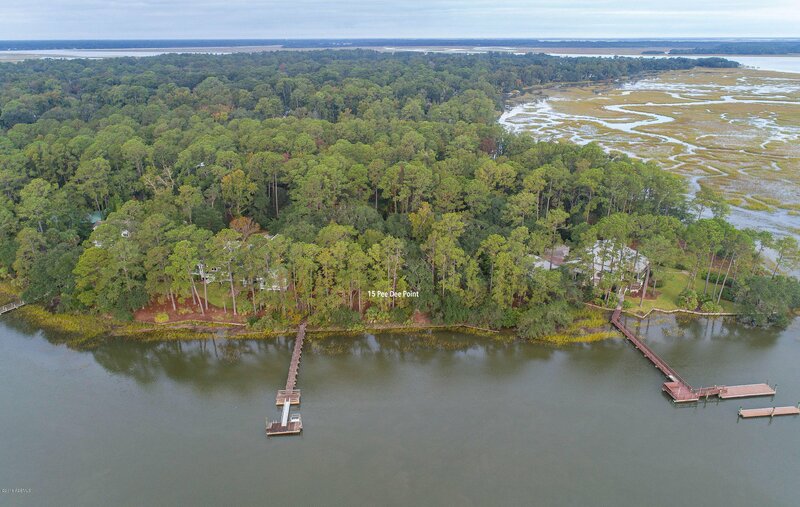 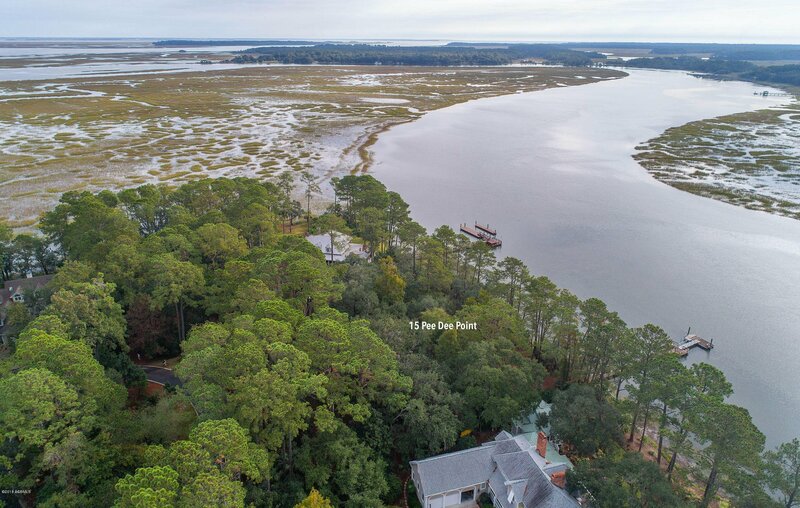 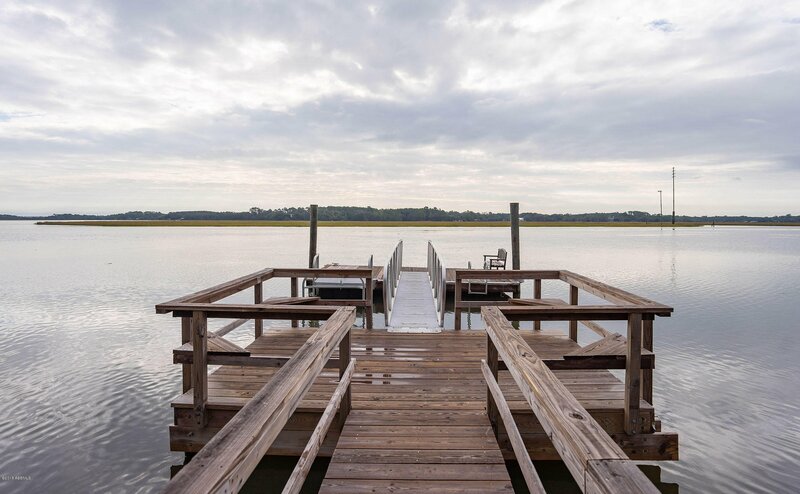 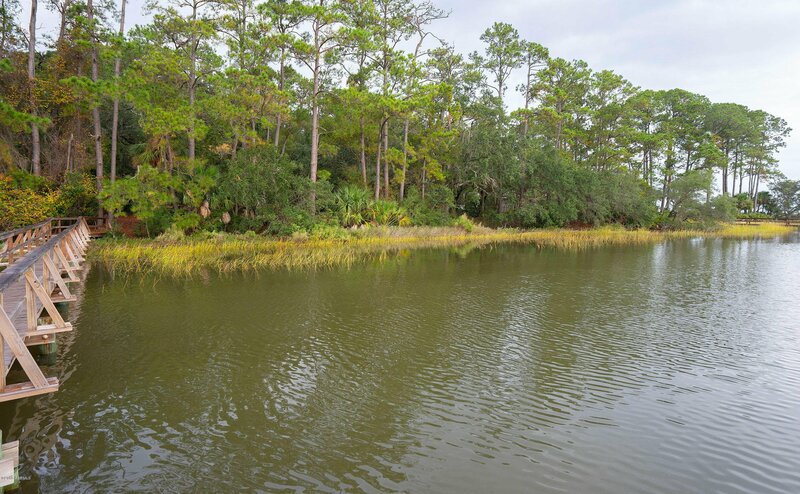 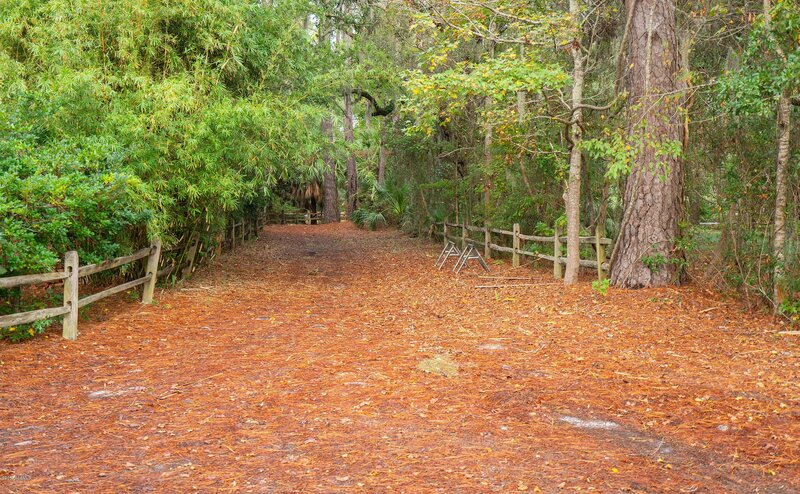 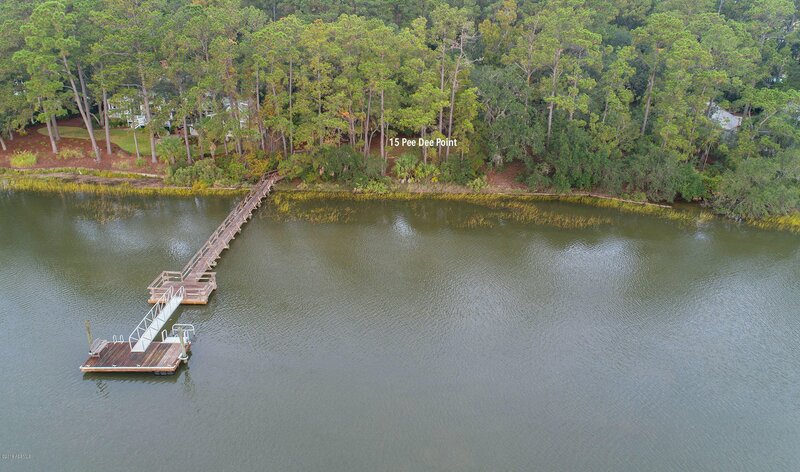 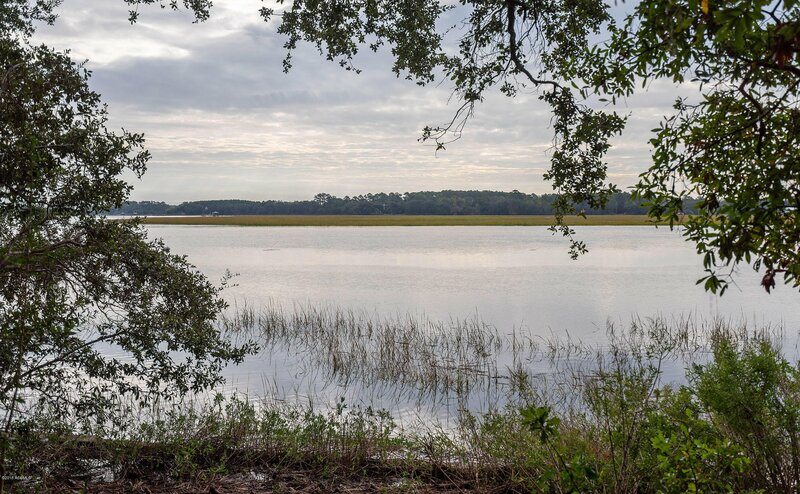 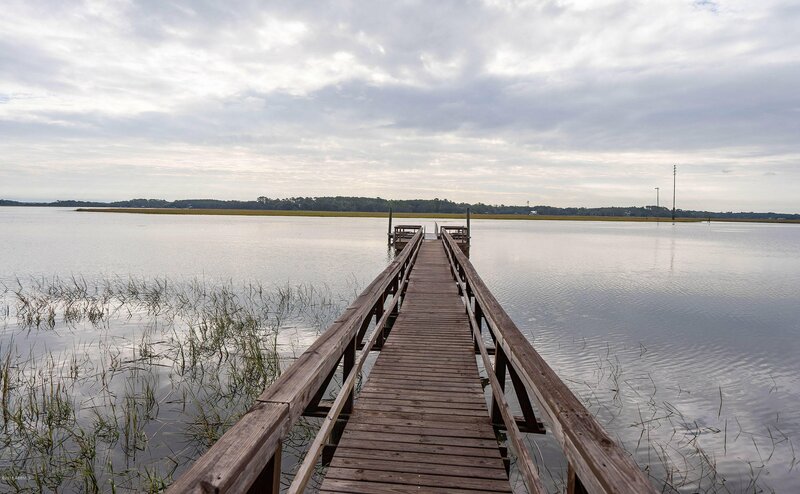 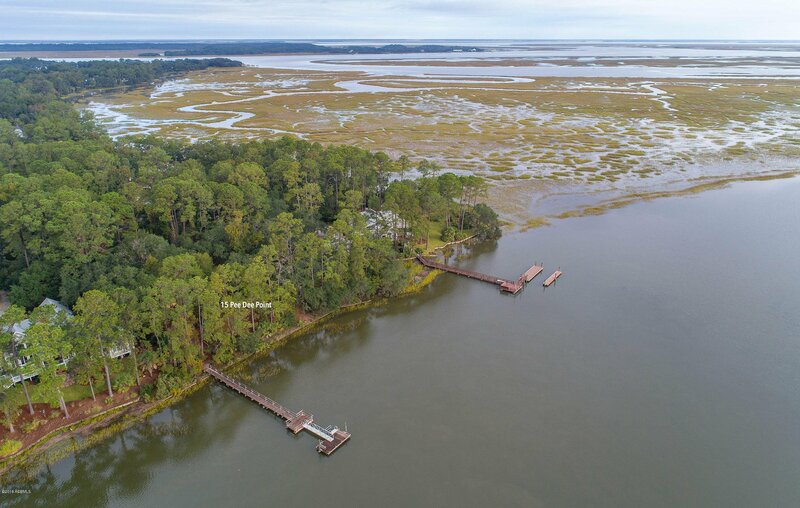 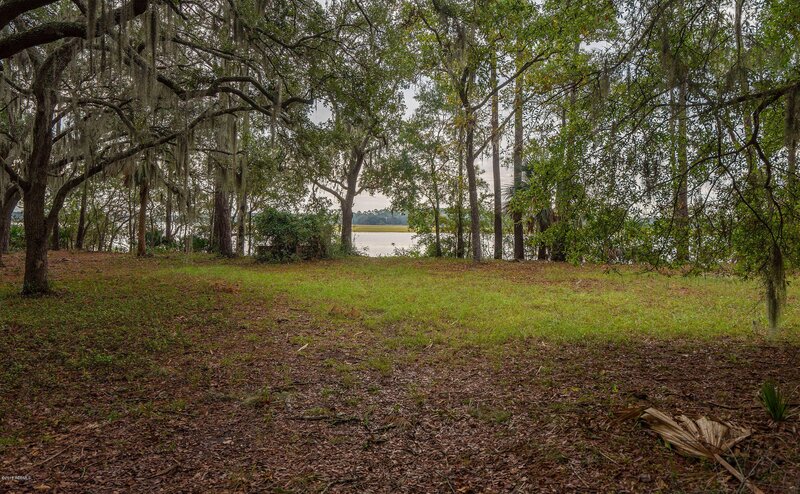 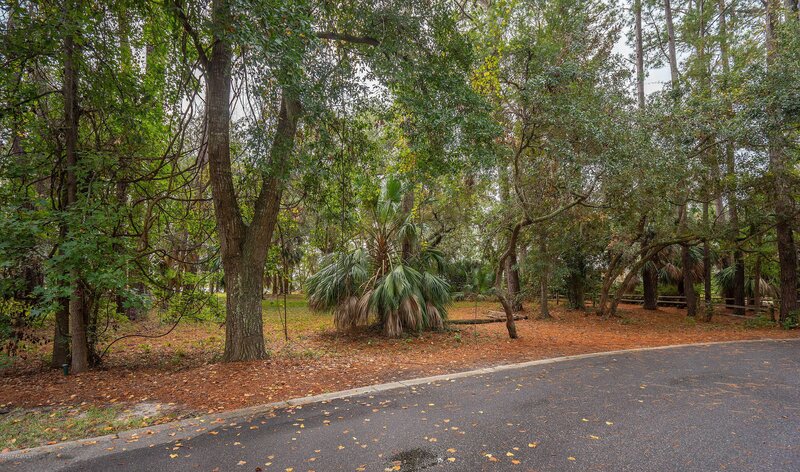 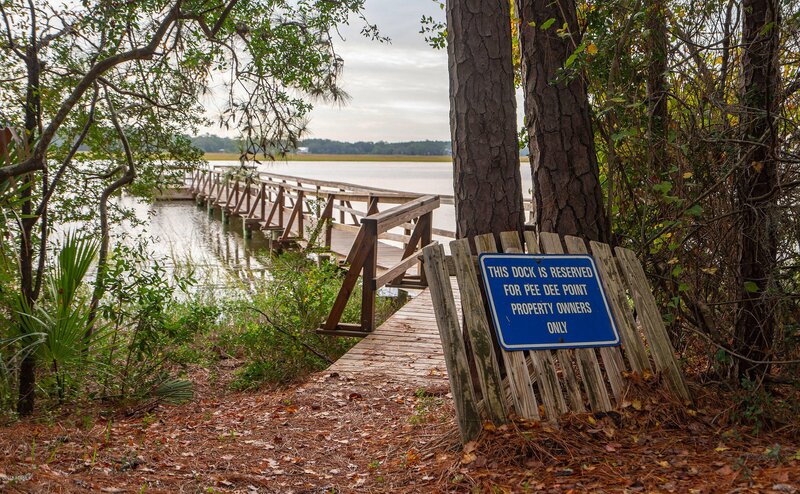 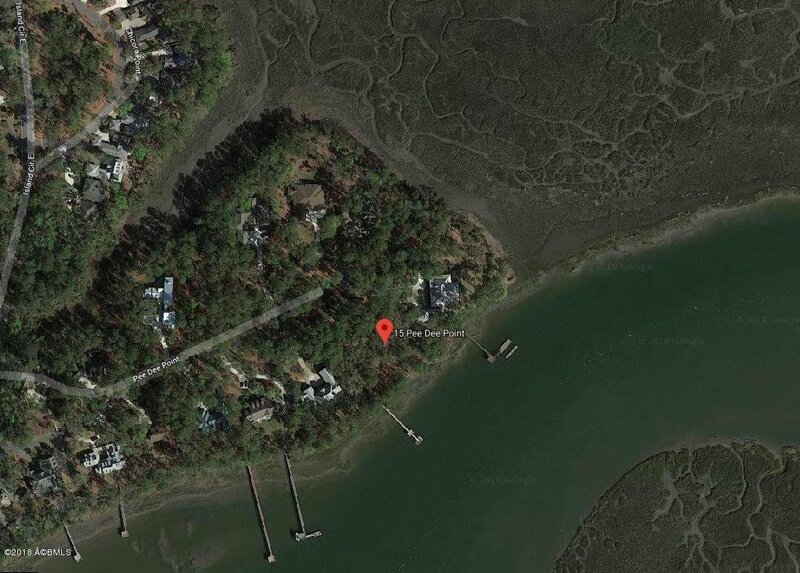 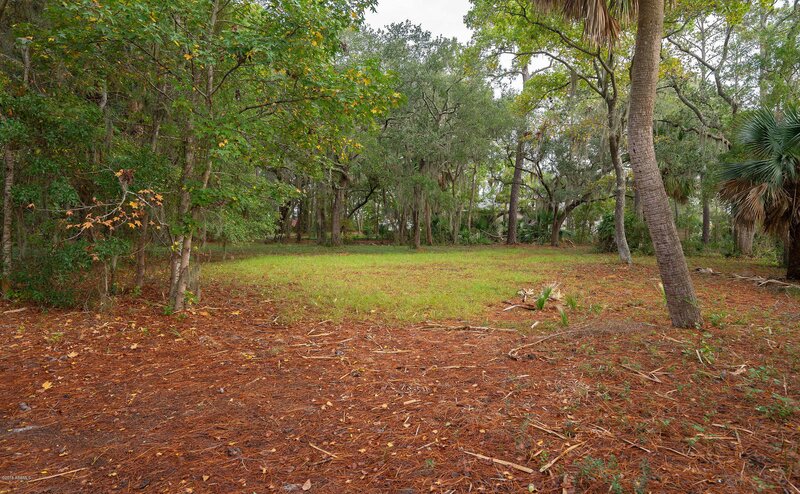 This deep water homesite is remarkable, offering approximately .75 acre with 186 ft of deep water frontage and many beautiful Live Oaks. 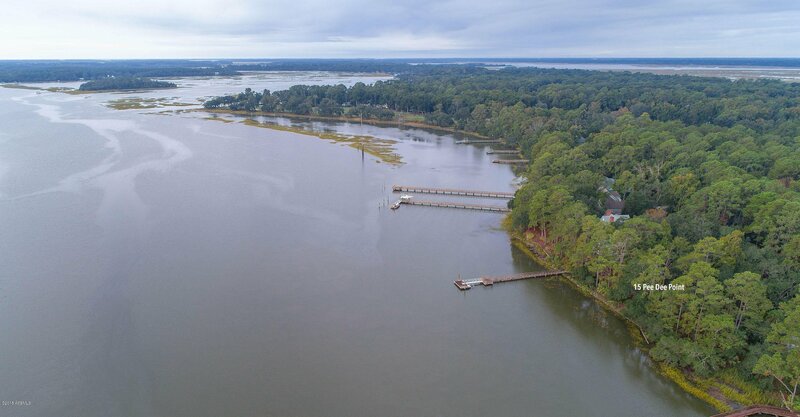 Private dock permit available. 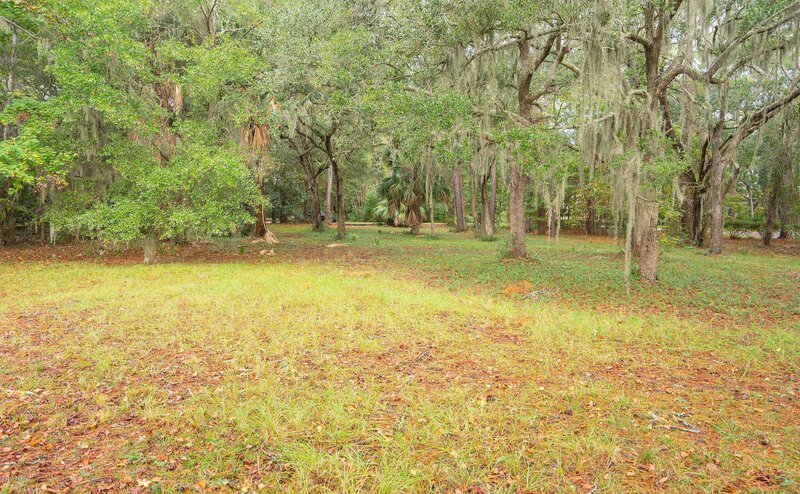 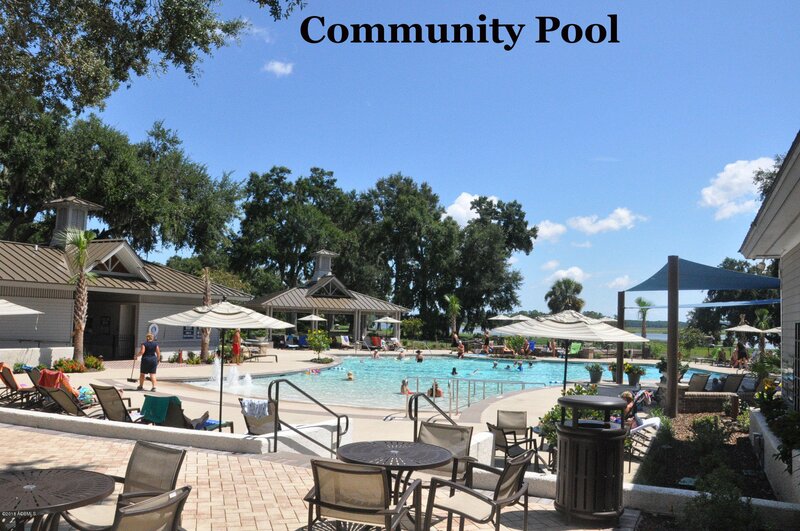 Build the home that is suited to your lifestyle on a piece of land that will inpsire your spirit!